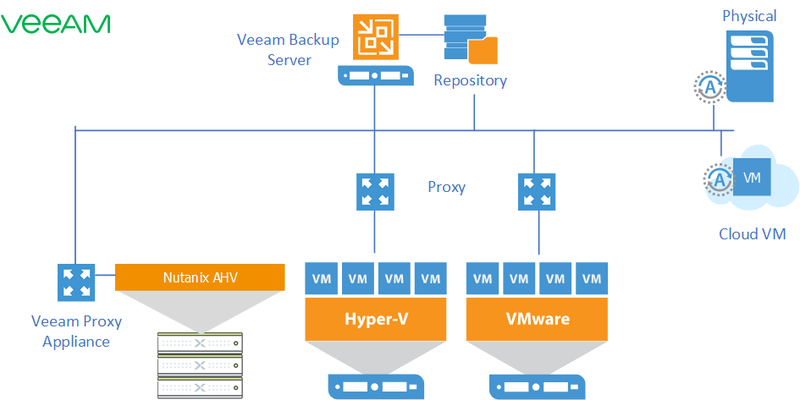 As the time of writing this blog, Veeam has just released a new hypervisor support:- Nutanix Acropolis. 3. 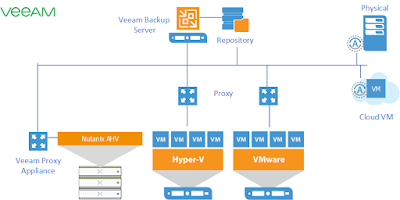 Veeam Backup Repository (not supported scale out backup repository & dedup appliance). 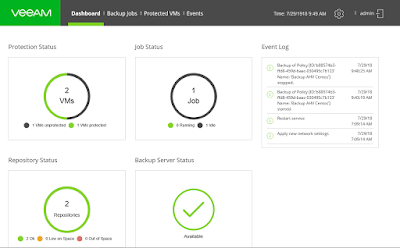 Veeam Backup Server is require to configure backup copy, tape out and perform granular item level recovery. 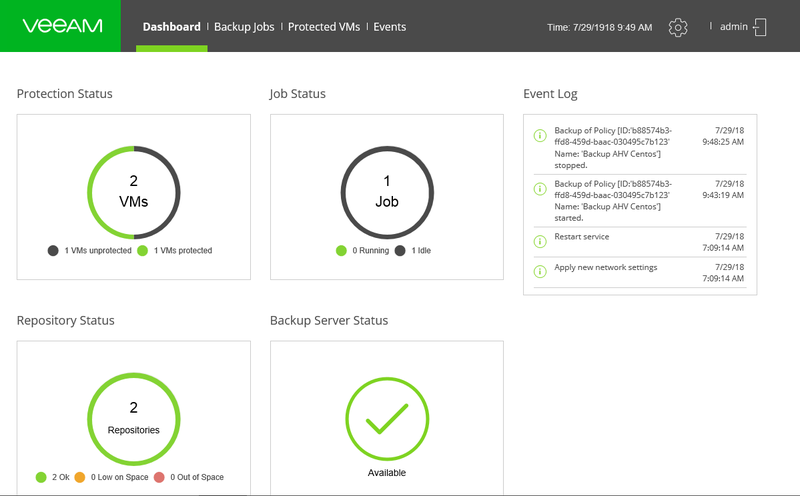 a single pane of glass to monitor AHV VM protection, job status, repository status, backup server status and events history. That's concluded our short sneak peak on VAN. 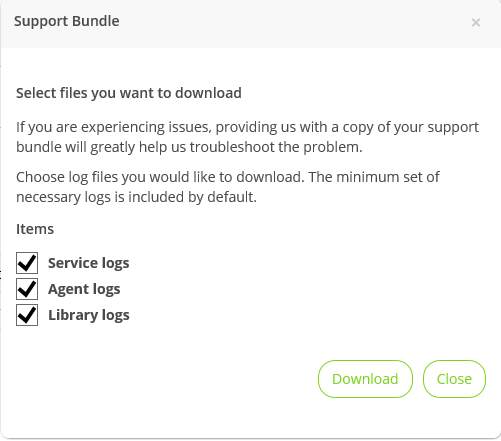 Feel free to try it from here. Data protection is very important topic.Thanks for your post. This is excellent information. It is amazing, I wonderful to visit your Blog. Nice blog! Keep sharing such blogs with us. If you are looking for Phone Systems Houston,then you can contact enter-sys for more information.